Concepts NREC can supplement and support your in-house capabilities with world-class technology, specialized methods, and proven engineering experience in multiple disciplines including fluid mechanics, heat transfer, combustion, applied mechanics, production, and system controls. Highly qualified engineers routinely assist equipment manufacturers, users, and plant engineers in understanding and resolving various performance, structural, and rotordynamic problems in individual machines, entire turbomachinery trains, or complete plant systems. 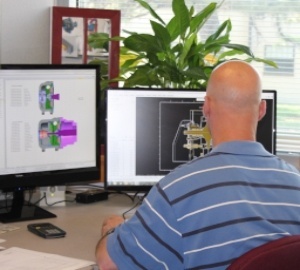 Concepts NREC can augment your in-house team with a review of your existing designs and/or rig test components in our laboratories. We can then suggest improvements to optimize performance as well as provide the redesign and even supply the newly redesigned components. 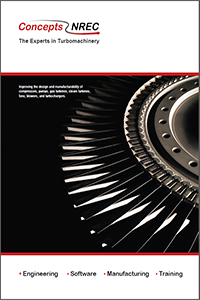 Requests for turbomachinery upgrades are typically prompted by the economics of gaining additional value from critical equipment as well as the potential for improving performance. 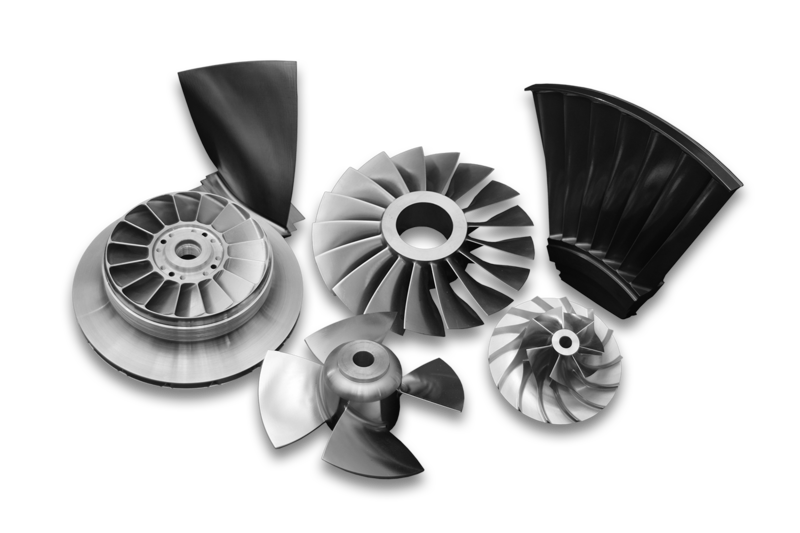 Concepts NREC is especially well equipped to design (and manufacture) impeller upgrades and other turbomachinery components for equipment that typically undergoes periodic disassembly for maintenance or rebuild. 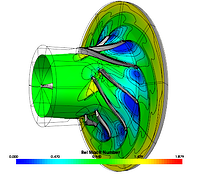 We also design impeller upgrades for custom turbomachinery requiring process modifications or performance improvements. The engineered design modification of turbomachinery equipment can provide greater capacity and improved efficiency, allow for a change in process requirements, and offer solutions to operating problems while avoiding or significantly deferring the need to replace expensive machinery. Considering the alternatives of accepting less than optimum performance or buying new equipment, an economical replacement of the rotating elements is often the most cost-effective and lowest-risk choice for improving machine performance. Many older machines that are mechanically sound can be upgraded or modified to meet present operating requirements and environmental standards. Modifications can often increase component life and reliability while lowering power consumption without diminishing capacity, as well as eliminate compressor surging, vibration, and other design problems. Concepts NREC can perform feasibility or scoping studies, provide an independent assessment of selected equipment prior to purchase or installation, conduct a basic design audit, and solve design and manufacturing problems.